David is your local Canada Bay Building Inspector. 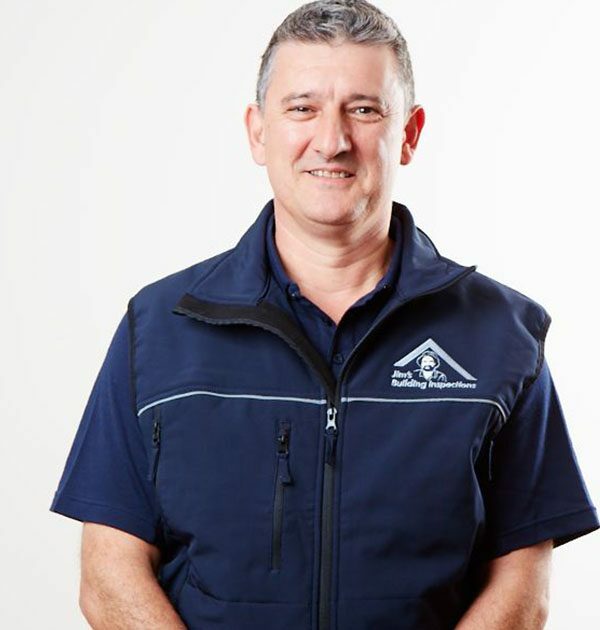 David is a qualified Carpenter & Builder and has been working in the building industry for almost 30 years. David first started taking interest in the building industry at a young age whilst visiting building sites with family and relatives who also worked in the building industry. Working with family in bricklaying then moving on to carpentry then supervising. David has always been a hands on guy with a passion to do well in whatever he does and received a HIA award for “Best Workmanship” in 1991 and has recently decided that he needed a new challenge whilst remaining in the industry that he has been a part of for most of his life. In his spare time David enjoys being with the family and his hobby is Go Karting and watching other forms of motor racing. David offers a wide range of house inspection services in Canada Bay that range from basic, cost efficient Pre-Purchase Building Inspections to Premium Building Inspections (which incorporates a Licensed Plumber, Electrician, Building Inspection and more to give the client total piece of mind when purchasing a new home). David is fully insured with complete professional indemnity and public liability insurance for client peace of mind.